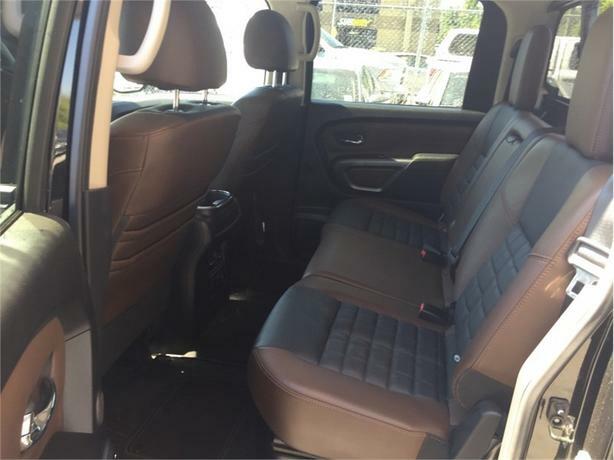 Navigation, Leather Seats, Cooled Seats, Heated Seats, Bluetooth! Compare at $43259 - Our Price is just $41999! 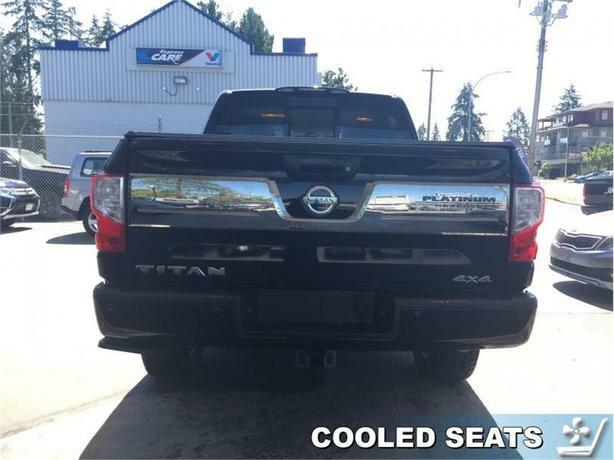 This Nissan Titan is a top choice in a very competitive field of pickup trucks. 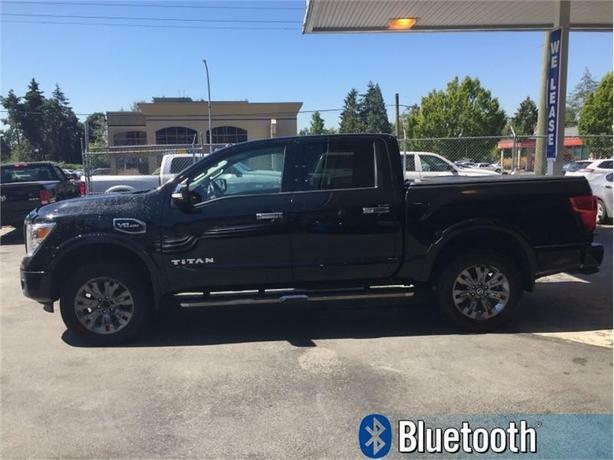 This 2017 Nissan Titan is for sale today in Maple Ridge. Every day brings new challenges and new opportunities. Be ready with a truck built to tackle whatever comes your way. 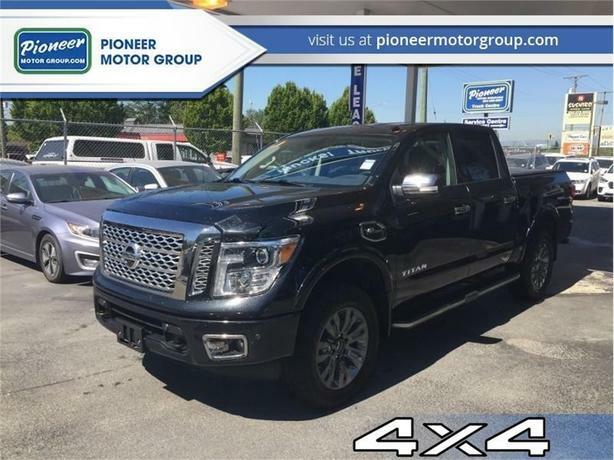 Along with the brawn, this Nissan Titan has brains like an incredibly capable truck bed, advanced technology that redefines towing, and comfort and convenience that makes this one premium ride. 24/7, this Nissan Titan is always on duty. This crew cab 4X4 pickup has 66047 kms. It's nice in colour. It has a 7 speed auto transmission and is powered by a 390HP 5.6L 8 Cylinder Engine. 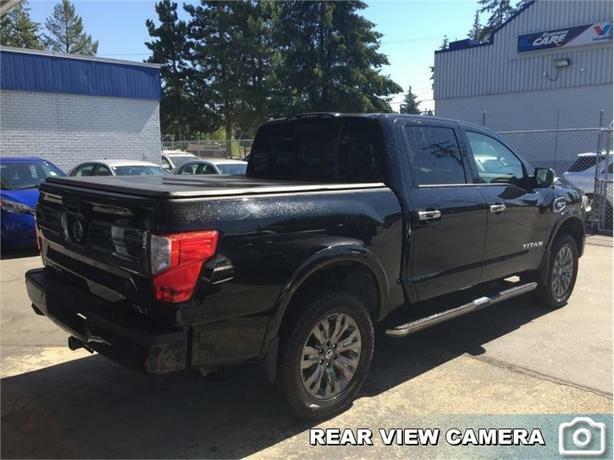 This vehicle has been upgraded with the following features: Navigation, Leather Seats, Cooled Seats, Heated Seats, Bluetooth, Premium Sound Package, Rear View Camera. It has some remaining factory warranty for added peace of mind. 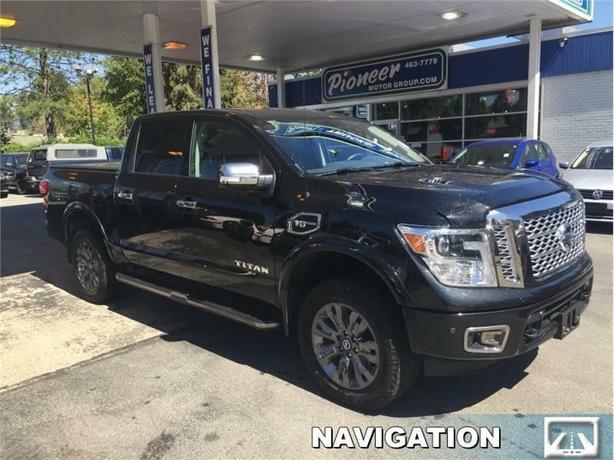 Our Titan's trim level is Platinum Reserve. 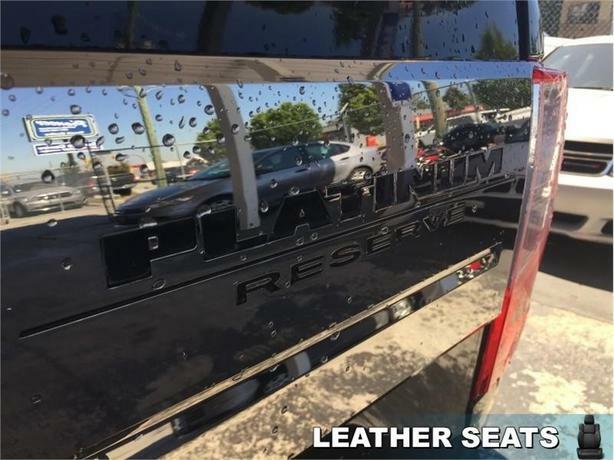 Platinum Reserve is the top trim for the Titan and it shows in every detail. 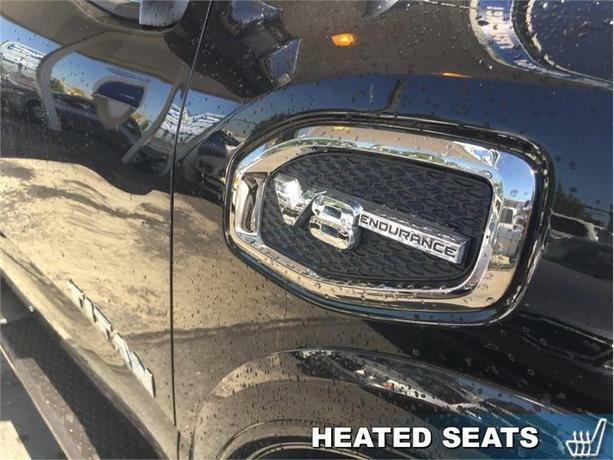 It comes with navigation, Bluetooth, SiriusXM, Rockford Fosgate premium audio, premium leather seats which are heated and cooled in front, heated rear seats, a heated, leather-wrapped steering wheel with audio and cruise control, an around view monitor with moving object detection, blind spot warning, and more. Buy this vehicle now for the lowest bi-weekly payment of $273.63 with $0 down for 84 months @ 4.99% APR O.A.C. ( Plus applicable taxes - Plus applicable fees ). See dealer for details.